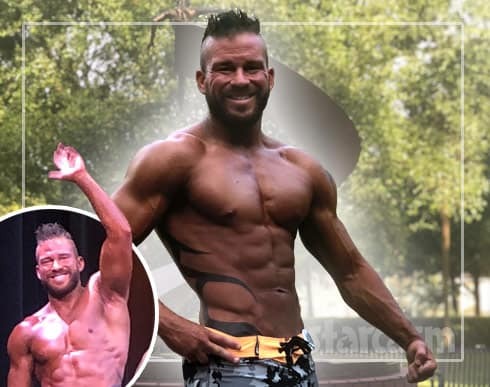 Teen Mom 2 dad Nathan Griffith took a break from his ongoing custody battle with ex Jenelle Eason over their son Kaiser to show of his hard work in the gym by competing in a bodybuilding competition in Gainesville, Florida over the weekend. Keep reading to see the photos and videos and get a recap from Nathan and his girlfriend Ashley! 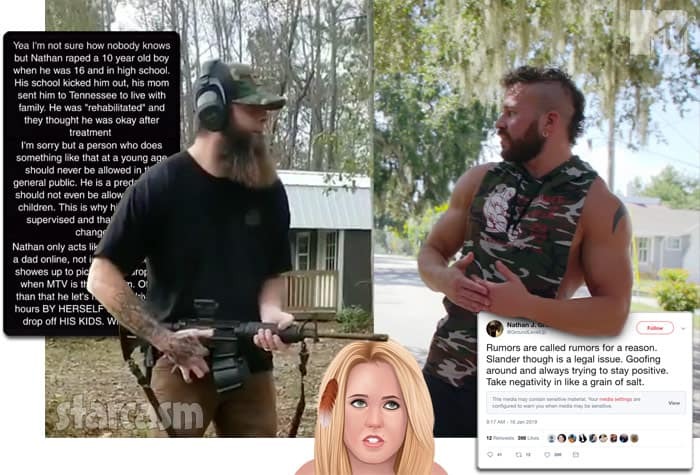 Teen Mom 2 star Jenelle Eason has once again emerged completely unscathed from yet another investigation as she and her husband David Eason have reportedly been officially cleared of abuse allegations made by her ex Nathan Griffith and his mother Doris. 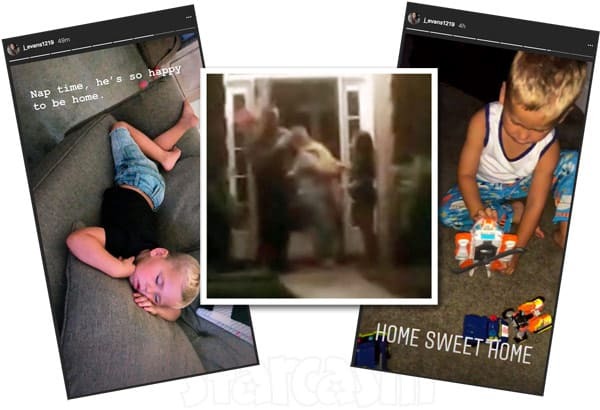 Teen Mom 2 star Jenelle Eason got her son Kaiser back from Nathan Griffith's mother Doris Davidson Tuesday night after CPS reportedly conducted a full investigation of Kaiser's bruising and "determined that no abuse had occurred." 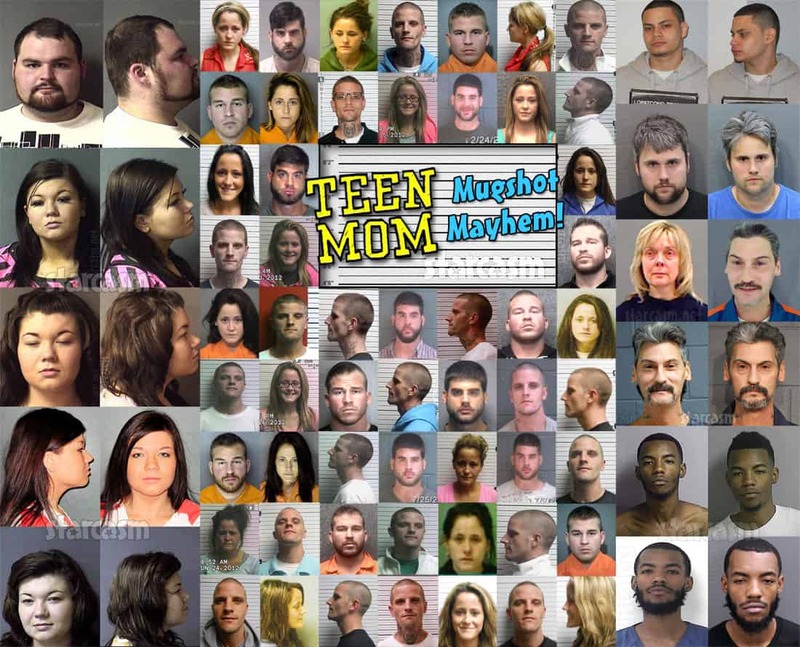 Keep reading to watch videos of the custody exchange recorded by David, including his taunting commentary aimed at Nathan and his mother. Plus, all the other latest updates! 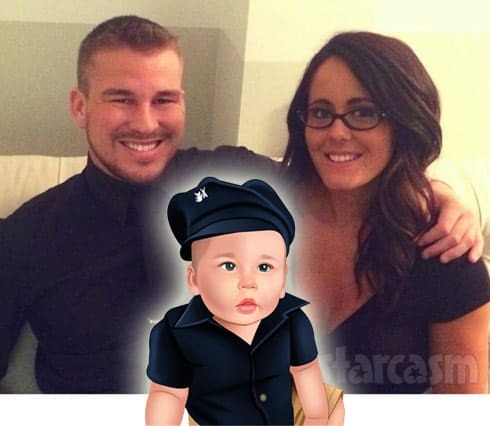 Teen Mom 2 star Jenelle Eason is still without her son Kaiser after his grandmother Doris Davidson refused to return him to Jenelle during their scheduled drop off on Sunday due to alleged bruising found on the four-year-old. As you would imagine, there have been numerous updates on the situation over the past 24 hours from just about every party involved, and we have a relatively complete recap to get you all caught up. 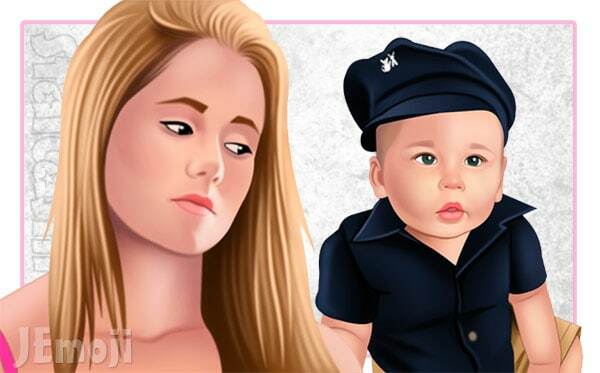 We posted last night on numerous reports claiming that Nathan Griffith's mother Doris Davidson was refusing to return her grandson Kaiser to his mother, Teen Mom 2 star Jenelle Eason, and now we have confirmation that those reports were true!